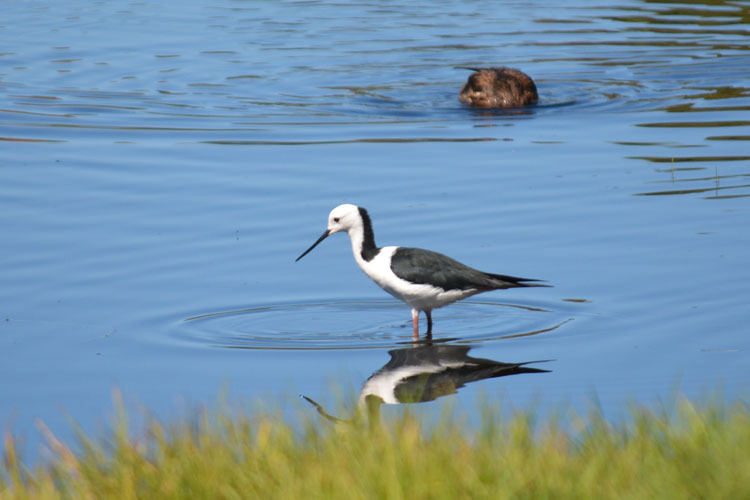 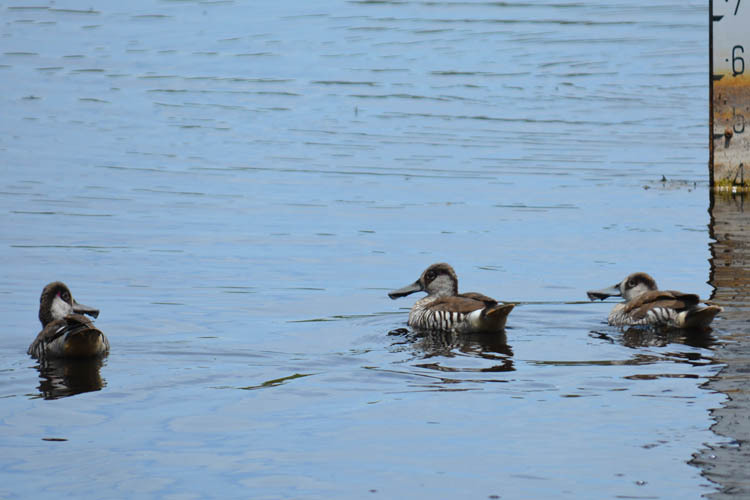 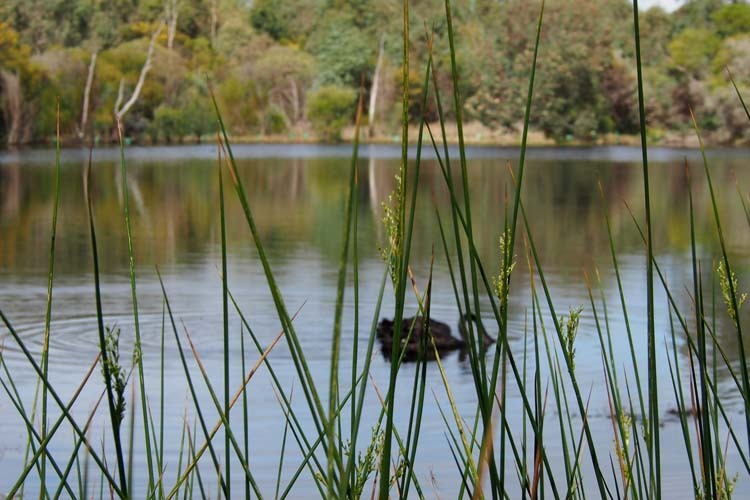 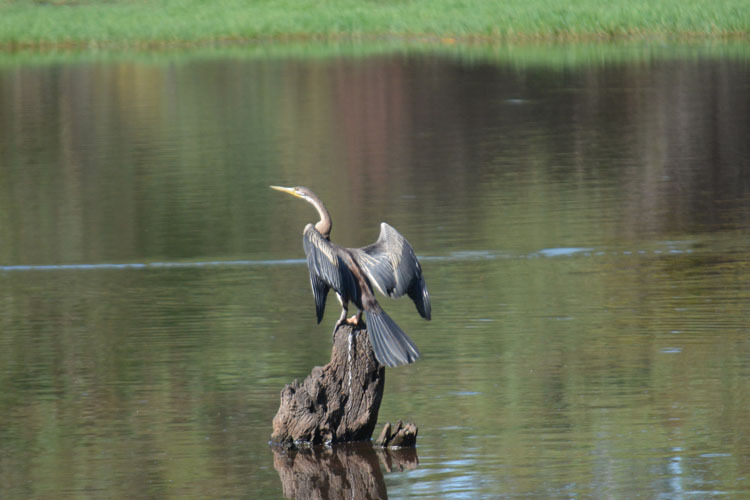 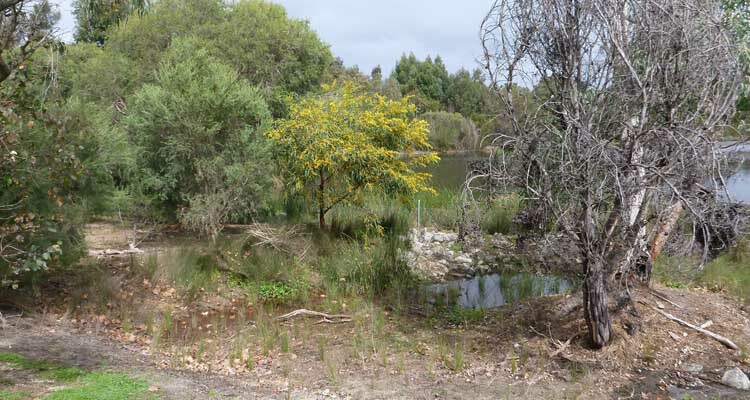 The Friends of Booragoon and Blue Gum Lakes are a newly formed group that are dedicated to conserving and protecting the wetlands of Booragoon and Blue Gum Lakes. 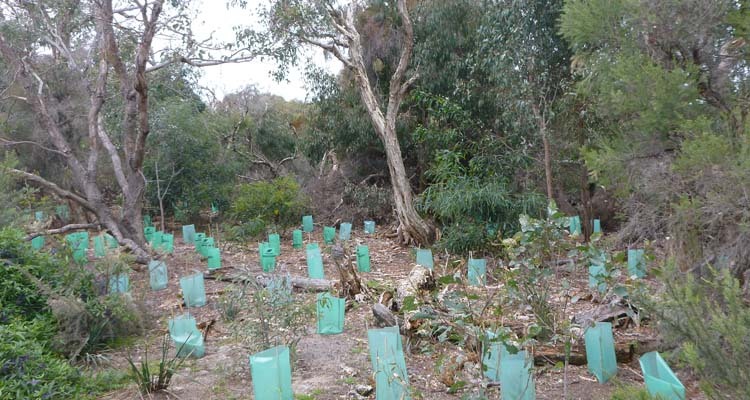 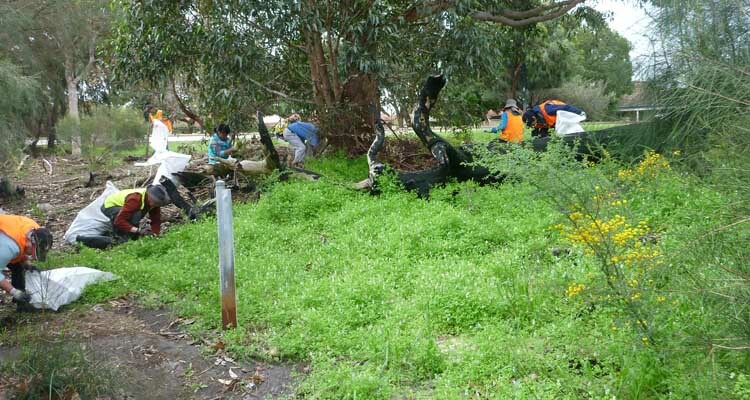 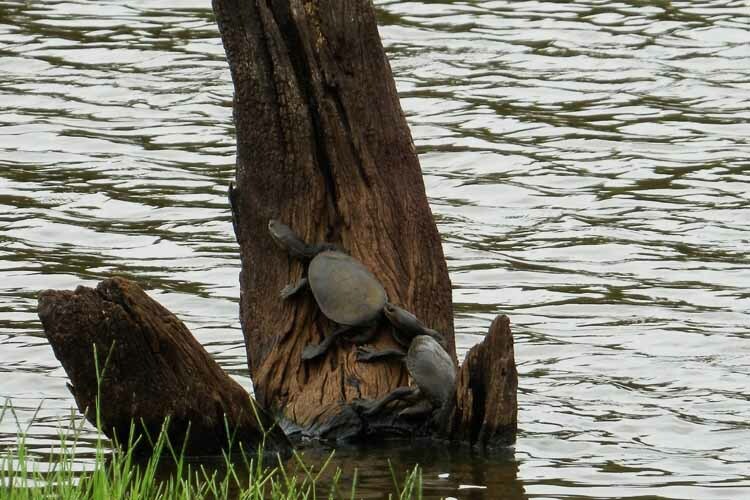 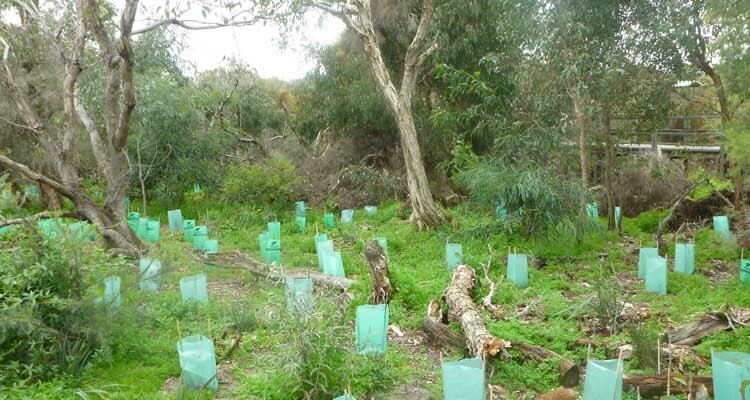 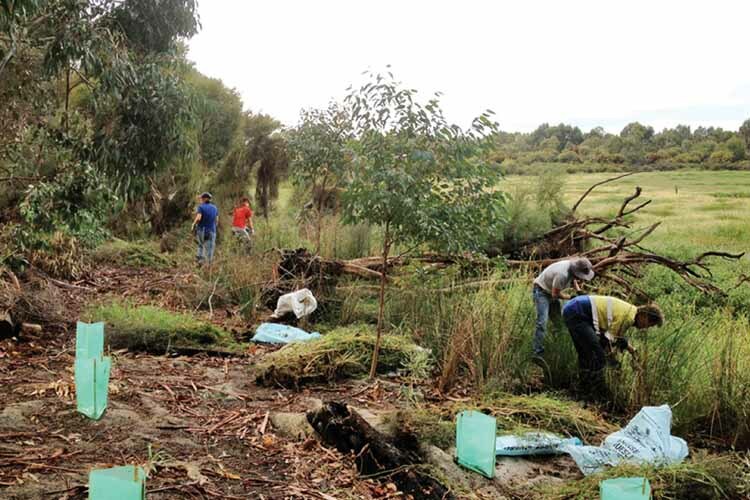 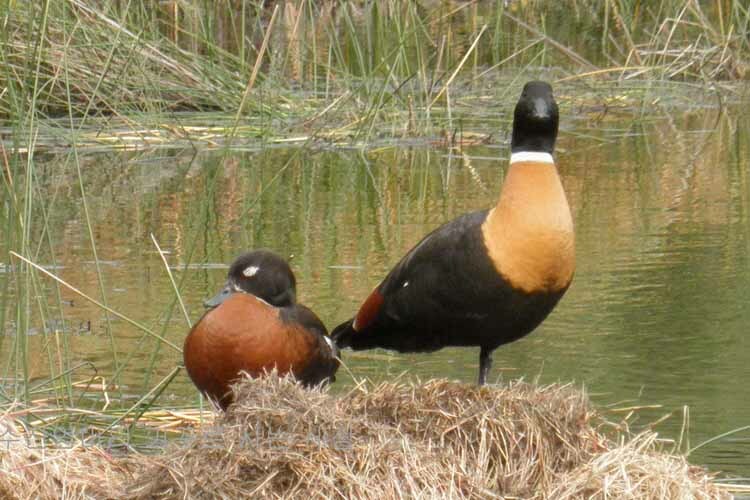 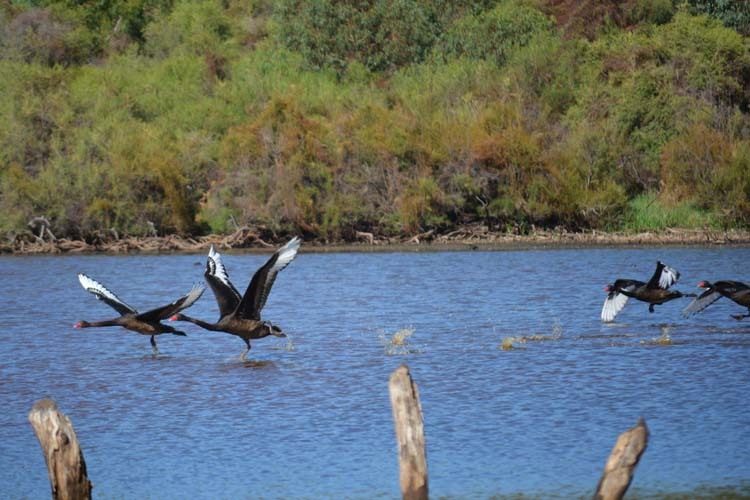 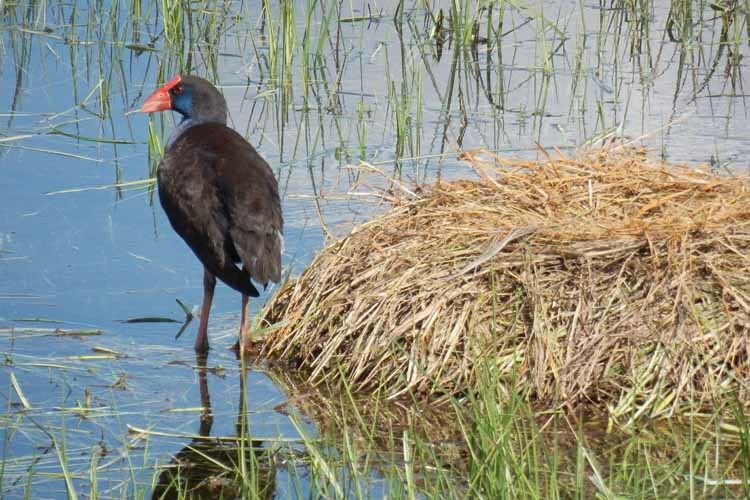 The group aims to maintain the biodiversity values of the Lakes by revegetating and rehabilitating the bushland, raising awareness of the importance of wetlands and monitoring the local fauna. 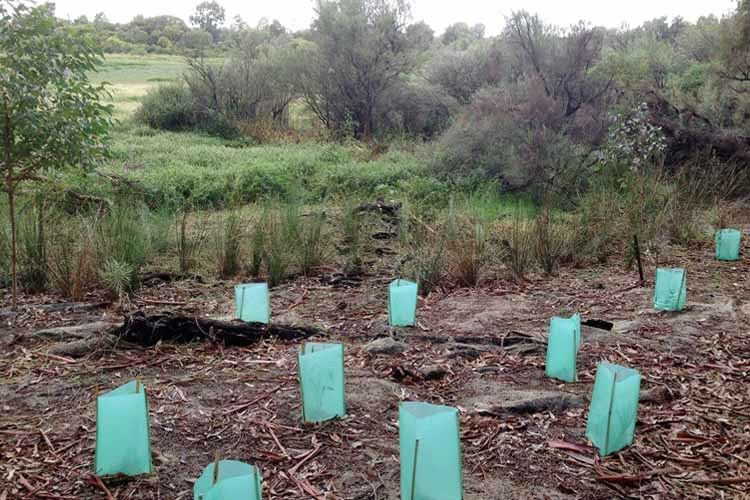 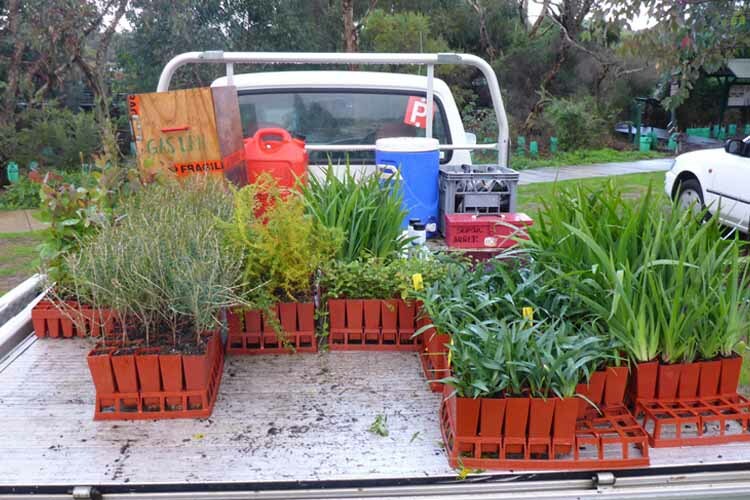 The group conducts regular working mornings on the first Saturday morning of every month for wetland restoration and native revegetation, including planting, hand weeding and watering. 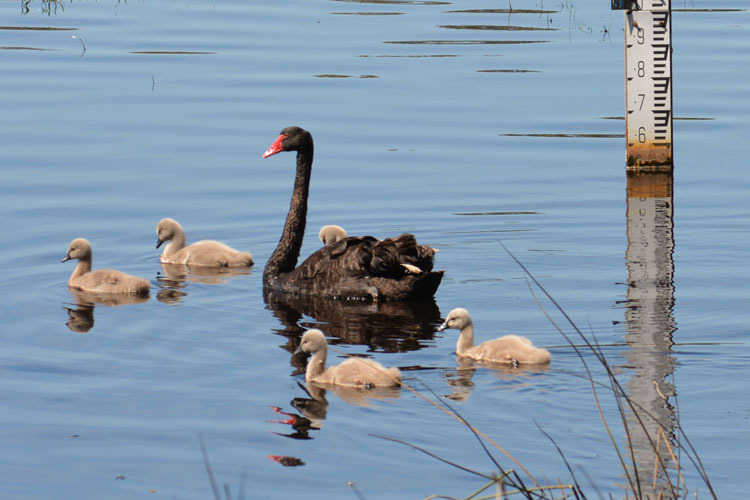 New members are always welcome to attend meetings and working days. 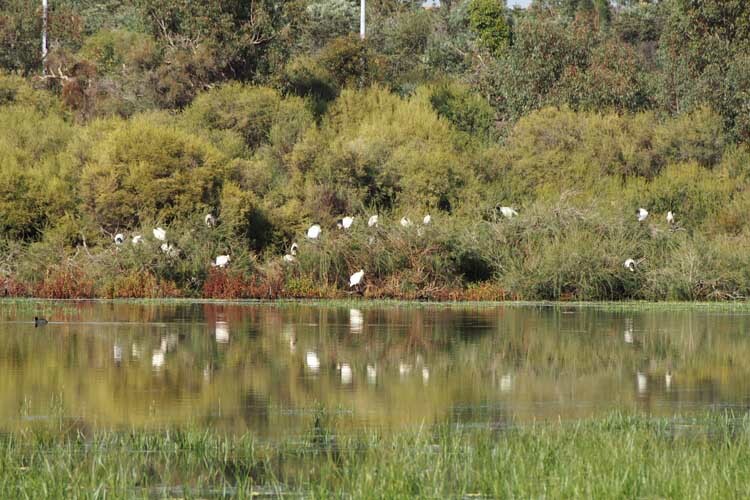 Western Australias wetlands are biologically productive systems that support a diverse and distinctive array of plants and animals, many of which are unique. 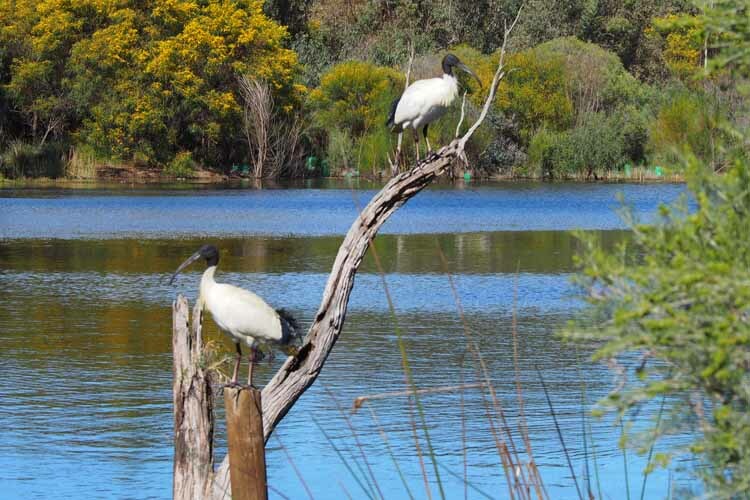 Booragoon and Blue Gum Lakes are significant as they represent vegetation communities that were once widespread on the Swan Coastal Plain but are now significantly cleared. 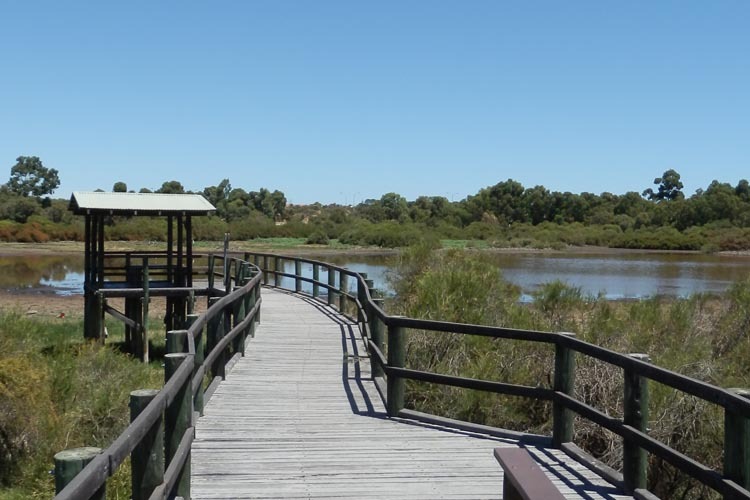 They are contained within the eastern wetland chain of the Beeliar Regional Park, along with Piney Lakes Reserve (within the City of Melville), North Lake, Bibra Lake, South Lake, Little Rush Lake, Yangebup Lake, Kogolup Lake, Thomsons Lake and Banganup Lake (within the City of Cockburn) and The Spectacles (within the Town of Kwinana).